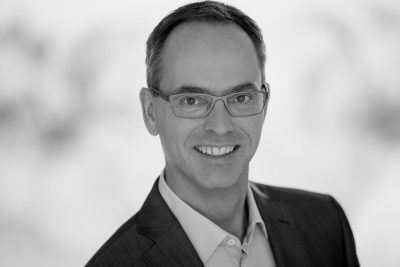 Jens Wöhler has been a bank executive and strategy consultant for many years. His focus is on his expertise in digital transformation, the efficient design of processes, especially in view of further regulatory challenges, and the customer-oriented orientation of organisations. Jens Wöhler can look back on nine years of experience as Market and Trading Director at S Broker (a subsidiary of Deka Bank). As Director at Kienbaum Management Consultants and Oliver Wyman, he has accompanied clients over many years in strategy and process optimisation projects. He primarily advises banks and savings banks in order to create value-adding customer experiences and design cost-effective processes in questions of digital change. He is married, has two children and lives with his family in the Rhine-Main area. Professionally I prefer to work in a young creative team. In my voluntary work I take care of the youth work of our golf club. In the social field, I am a committed Rotarian. Which characteristic do friends like about you? Your favourite thing to do after work? Where do you gather your energy? Stay optimistic, look ahead and learn from the past.